As the famous slogan says, Nike. Just Do It., you sure want to Just Do It with Nike Canada’s sale! Right now, you can save up to 40% off on many sale styles, including shoes, sports bras, hoodies & sweatshirts, t-shirts and more. This offer is valid for a limited time only, while quantities last. This Jordan Therma 23 Alpha Men’s Full-Zip Hoodie is on sale for only $47.99. You’re saving $20.01 from the original price of $68.00! The Jordan Therma 23 Alpha Men’s Full-Zip Hoodie features soft, thermal fabric and an adjustable scuba hood for warm comfort during outdoor workouts. Nike Canada offers FREE shipping when you spend $125.00 or more. 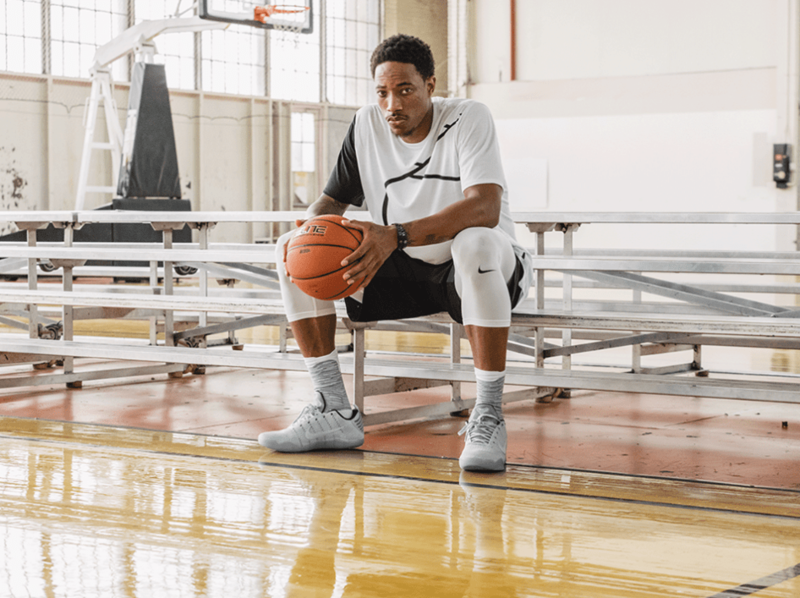 Click here to start shopping at Nike Canada.